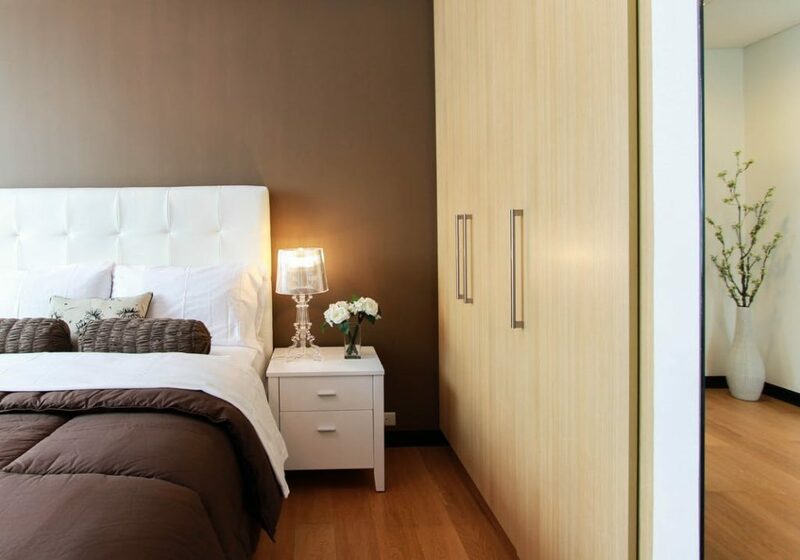 If you have an extra bedroom in your home, it’s always nice to turn it into a guest bedroom. When you have people staying at your house, it’s great to have their own room for them to stay in. 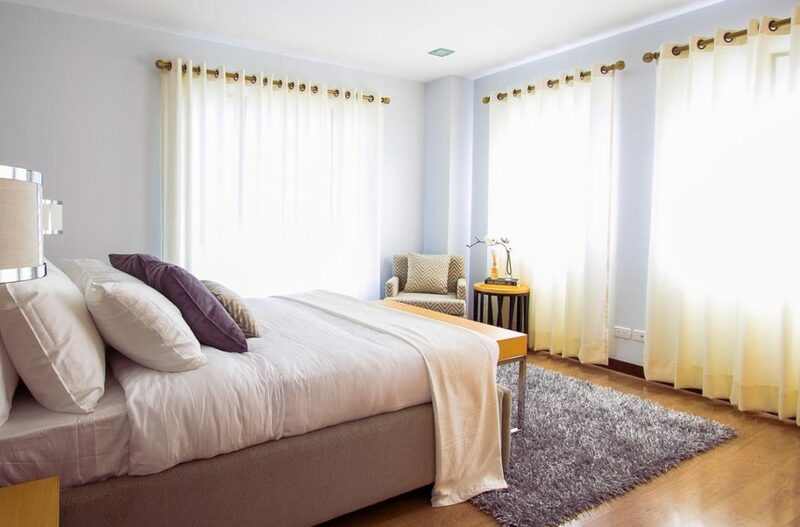 A comfortable and cozy room will make your guest very happy! Make them feel right at home with these guest bedroom essentials. Go the extra mile to make your guest feel completely comfortable in your home. Make it a home away from home for them with these guest bedroom essentials. Have extra blankets for them. You don’t know how your guests like the temperature so have extra blankets for them in case they get cold. You don’t want them to have to ask for a blanket or be freezing in the middle of the night! Keep a spare key for the house on the night stand or in the night stand drawer. This gives them the freedom to leave and come back whenever they please! This way they won’t feel stuck in the house. Place extra towels in their room. They will want to shower and leaving them a couple towels will help them to feel comfortable. They won’t have to feel weird asking you for one! Make sure to keep plugs unblocked by furniture. They will most likely need a place to plug their phones and computers. Even better, keep a power strip in that room for them to plug in multiple devices. Having daily essential items such as a tooth brush, tooth paste, soap, shampoo, conditioner, and a disposable razor will be helpful to them considering people usually forget these things traveling. Keep a little first aid kit in their room. Bandages and medicine for headaches will always help someone out! If they don’t get used by your guest, you can use them! Put empty hangers in their closet. No one likes to keep clothes in suit cases because they will get wrinkled. Give them hangers to let them hang their clothes up if they would like to. Have some water bottles somewhere in the room. It will be so convenient for them to have water in their room instead of having to go downstairs in the middle of the night to grab a glass. Put some reading materials in their room. I know reading helps me to fall asleep, it might help your guest as well! These things aren’t hard to do, but they will make a world of a difference to your guest! Give your guest the Wi-Fi password. Either give it to them when they come in or write it on a note pad and keep it on their night stand. Now a days, this is important! Also, put fresh plants or flowers in their room. It will be a great welcome gift and give off a beautiful smell! It’s all about making things easy for your guest so they feel completely comfortable. You doing all of this for them will make them feel so loved and appreciated!